Today I want to introduce you to Jayelyn. She is an upcoming senior at Georgetown High School in Ohio. On the day of her session it was raining and simply not so pretty outside. However, she made the best of it. We were able to capture images both inside the studio and out around the downtown Maineville area in between rain showers. It was so much fun being able to try different outfits and get an assortment of different looks. Jayelyn, you were a blast to work with! We wish you well on your upcoming Senior Year! Currently in High School Jayelyn is active in basketball, soccer and drama club. She also enjoys learning and serving other. What are your aspirations in the future? 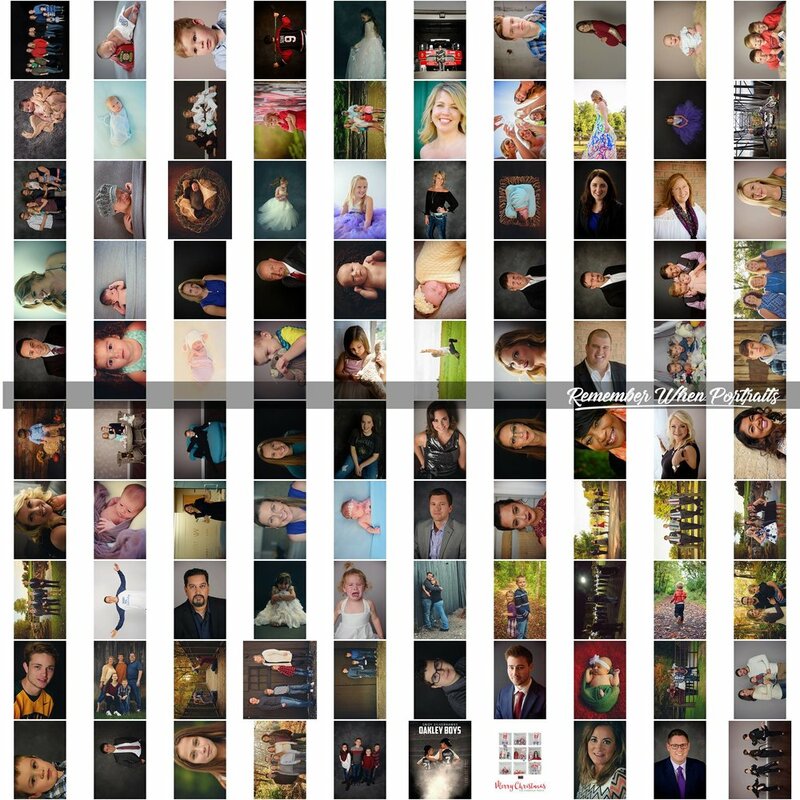 What is most important for you to be able to look back on your senior year/senior photos and be reminded of or see? What has been (or will be) your most memorable experience during your high school career? I love being able to learn and serve others right now, sometimes doing both at the same time! Sign up with your email address to receive news and updates about model calls, promotions and all of the fun things we are up to! Make sure to check your e-mail to confirm your submission. Thanks!